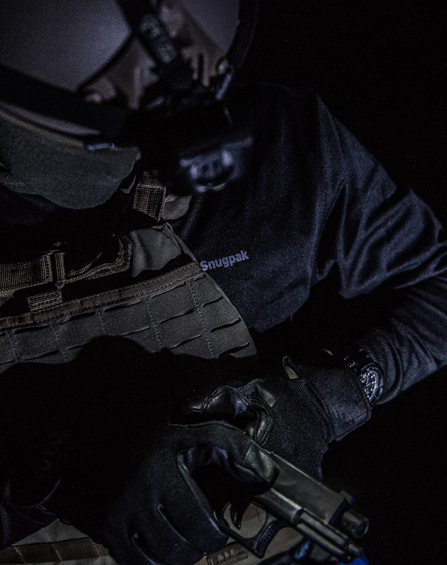 The SJ12 Black, Multicam and Olive include hook and loop patches on their sleeves. 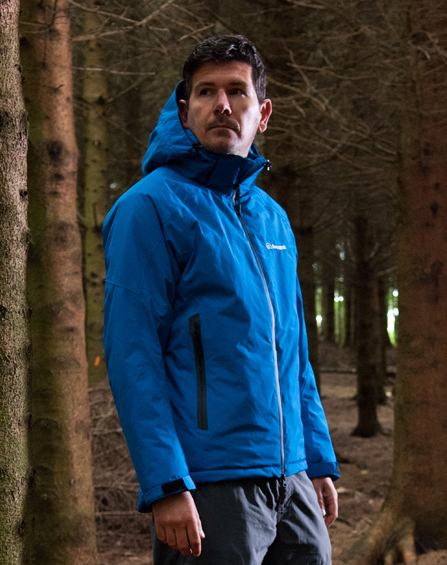 x Micro outer and Paratex Light inner, keeping any moisture away from your skin, so you stay warm, comfortable and dry. And our Softie Premier filling has excellent insulating properties, trapping heat and maximising comfort. The new design is tailored to fit the contours of your body, with a water-resistant main zip, and a high neck design that keeps out the draughts. The Softie Jacket 12 is designed for the winter months with a permanent, adjustable, insulated hood for extra warmth around the head, neck and face. You’ll be comfortable right down to -15°C. It comes in a Blue, Red, Olive, Military Black, Multicam camouflage colours, which also feature hook and loop patches on the arm for military use. The SJ12 has an extended body and longer back when compared to our standard SJ range of jackets (SJ3 / SJ6 / SJ9), Please check the comparison image for more details. 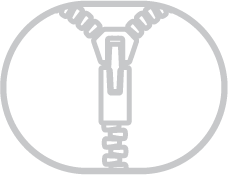 Long Back Protects you from the elements, which can be held and adjusted in-situ with the hem-cord. 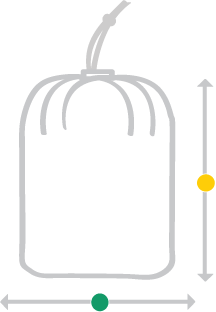 If you need a replacement Stuff Sack, you can buy another in size Medium.